Producers of 93 Days, a movie that chronicles the outbreak and combating of the dreaded Ebola virus in Nigeria, have released the trailer for the anticipated movie. 93 Days recounts the heroic roles played by the Late Dr Adadevoh and her team at the First Consultant Hospital, former Lagos State Governor, Babatunde Fashola, former President Goodluck Jonathan, Ministers of Health at both State and Federal levels in saving the country from a major epidemic which was eradicated 93 days after the disease was first discovered in the country. 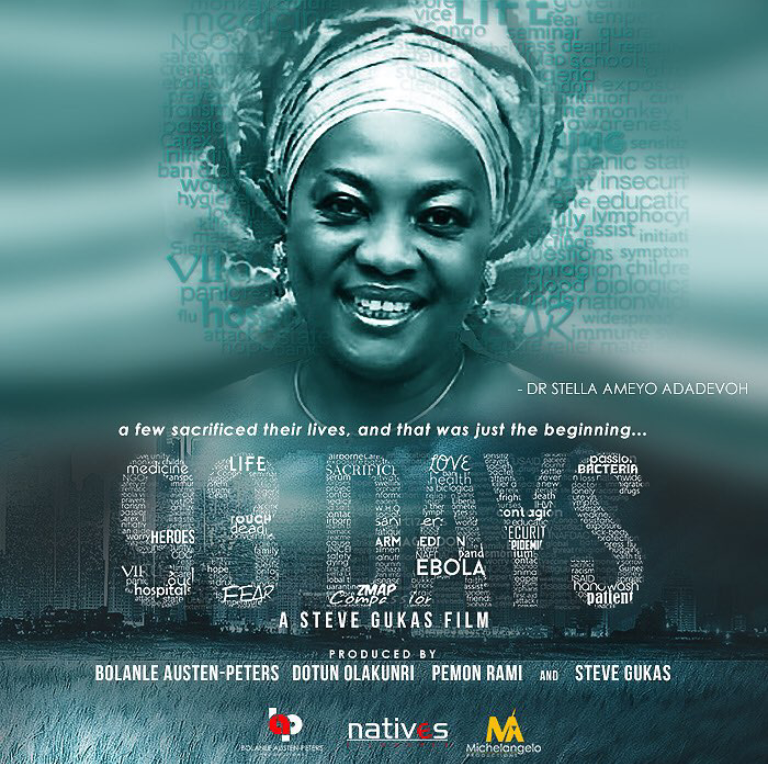 “93 Days is a Film all Nigerians should be proud of and support because it tells a story that is a major milestone in our history as a people and one that shows us at our finest,” said Dotun Olakunri. 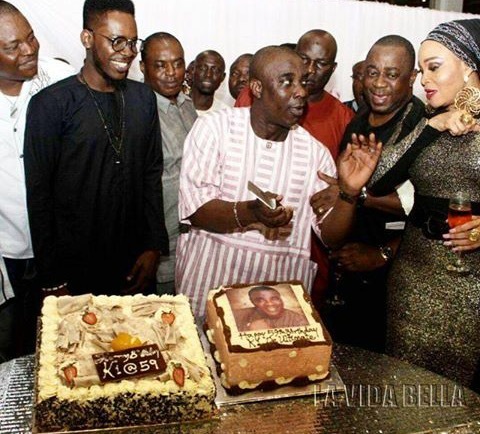 It stars Hollywood actor, Danny Glover, Bimbo Akintola, Tim Reid, Somkele Iyamah Idhalama, Alastair Mackenzie, Keppy Ekpeyong Bassey, Bimbo Manuel, Charles Okafor, Gideon Okeke, and a host of others.